Getting intellectuals ready to become Big Data Experts! 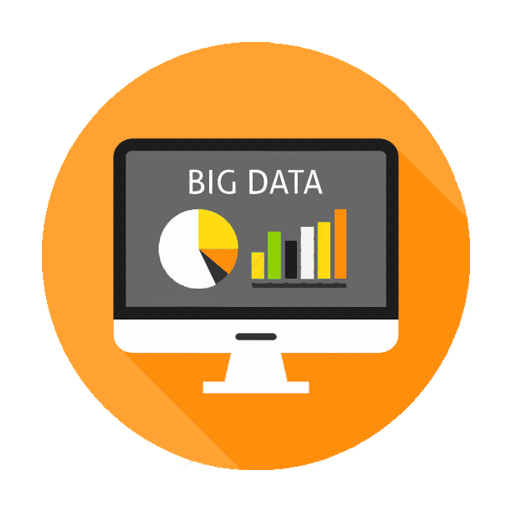 During the Seven (7) weeks of the course, you will learn about the different ingredients of Big Data such as Hadoop, Spark, Pig, Hive, Sqoop etc. In the subsequent weekly distribution of the course, participants will have hands-on experience on different pillars of the Big Data Ecosystem starting from parallel processing frameworks like Map Reduce & Spark, Distributed Storage techniques like HDFS, Big Data Administration Ambari etc. At the end of the course candidates will have in-depth understanding & hands-on related to Big Data solutions like Cloudera & Horton works. 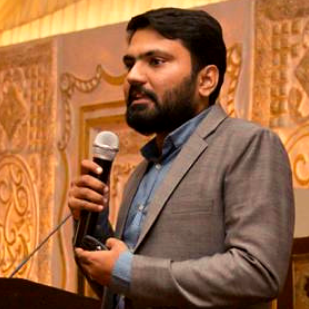 Mr. Ali Raza Anjum has 8+ years of experience in all top telecom companies of Pakistan and currently working as a Manager CVM & Analytics at Zong. His key expertise are in domains of Big Data, Data Science, Data Mining, Data Prediction, Data Visualization, Data-driven Marketing and Customer Value Management. 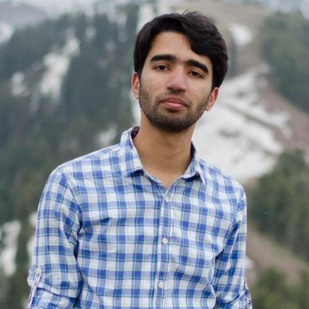 He is also a Gold Medalist from NUST with a background in both IT and Business Management. 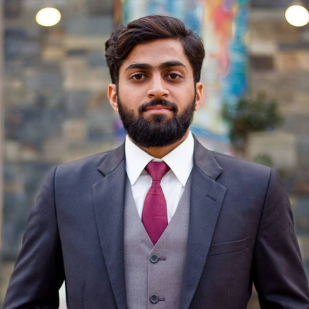 Mr. Nauman Mir has almost 8 years of experience in telecom industry and his key expertise include Big Data techniques, planning, development, operations, performance tuning, campaign management and information security. 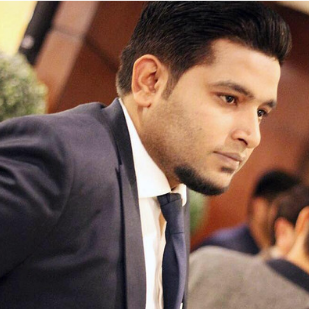 He has been responsible for defining and implementing Business models, data marts, OLAP/Intelligent cubes, providing data level services for different analysis for Commercial teams. What is Hadoop & its History? Recent graduates, third year and final year students from the computer science disciplines. Professionals from the computer science domain who want to shift the profession to Big Data Analytics. Executives who want to build the initial knowledge about the impact of the Big Data ecosystem on organization growth. Since our courses are led by Industry Experts so it is made sure that content covered in course is designed with hand on knowledge of more than 70-75 % along with supporting theory. For Big Data Professional course, you need to have Minimum Core i3 PC, 4th Generation with 12GB RAM and ideally Core i7, 5th Generation with 16GB RAM. With digital transformations running today’s hyper-connected world, Our full stack Data Analysts help in addressing the data challenges being faced!